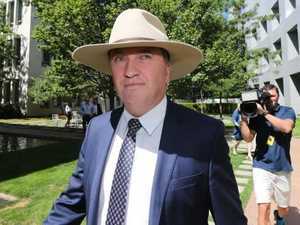 Pressure is mounting on the Deputy Prime Minister. 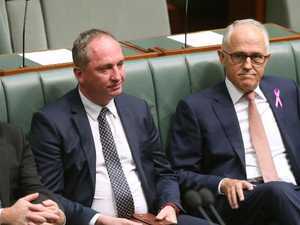 News SENIOR Turnbull Government Minister Peter Dutton says Barnaby Joyce had acted immorally but had not broken the law. 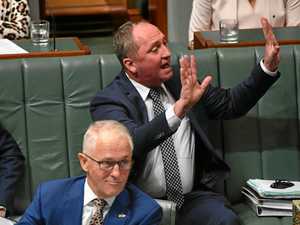 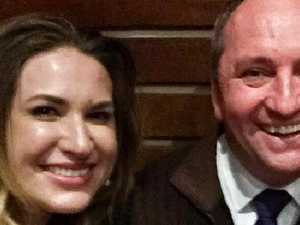 News HE’S all set to be running the ship while the PM is away next week, but Barnaby Joyce faces fresh queries over his expenses and conduct.